A woman was fatally struck by a train in Berwick at a crossing on Clyde Road on 12 February. It’s understood the woman was hit at 5.15pm. The incident is not being treated as suspicious and police will prepare a report for the coroner. 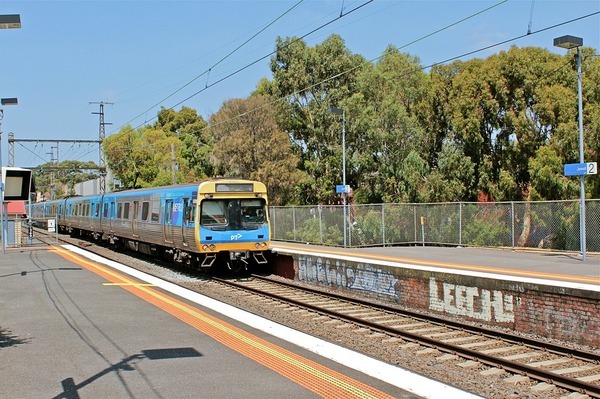 Buses replaced trains between Dandenong and Pakenham until trains resumed at about 8pm.